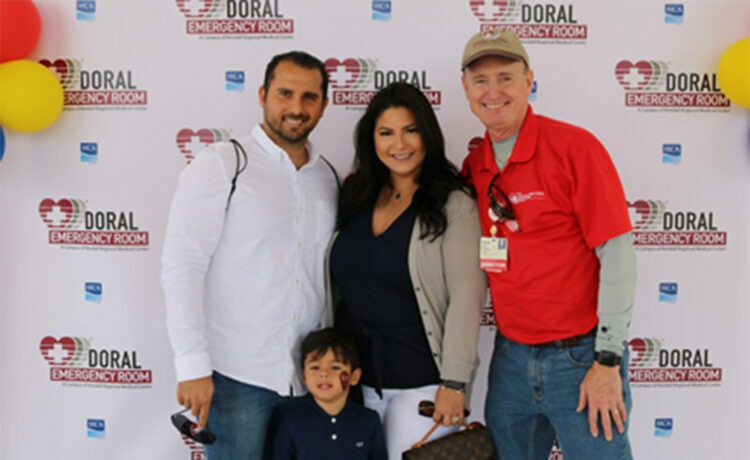 City of Doral Councilwoman Christi Fraga and family, accompanied by Kendall Regional Medical Center’s Director of Public Relations and Communications Peter Jude at the Doral ER Free Community Open House. 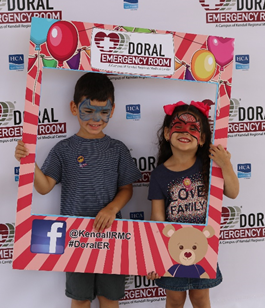 The opening of Doral’s first ever emergency room calls for celebration, and that’s exactly what Kendall Regional Medical Center did on Saturday, March 30th, at the Doral ER Free Community Open House. 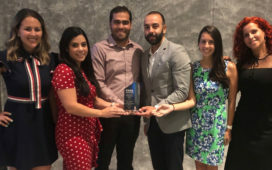 The hospital celebrated their $10 million project by inviting friends and families of the community to enjoy a day of fun at the new state-of-the art emergency room. 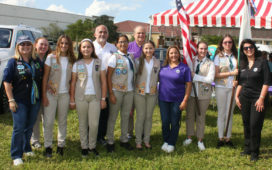 From planting sunflower seeds, face painting, bounce houses and a petting zoo, children had the chance to enjoy themselves while parents participated in engaging discussions with some of Kendall Regional’s very own physicians. 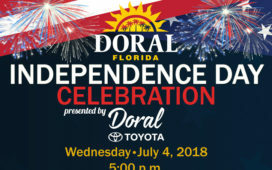 The Doral Emergency Room is opening early April and will be located on 10915 NW 41st St. Doral, FL 33178.